The 2018 National Preservation Awards are being presented this week at PastForward 2018 in San Francisco. The awards honor inspirational projects, individuals, and organizations that have demonstrated excellence in the field of preservation. The Richard H. Driehaus Foundation National Preservation Awards, the nation’s most coveted and prestigious, are bestowed on historic preservation efforts that demonstrate excellence in execution and a positive impact on the vitality of their towns and cities. Read more about this year’s Driehaus awardees in the fall issue of Preservation magazine. 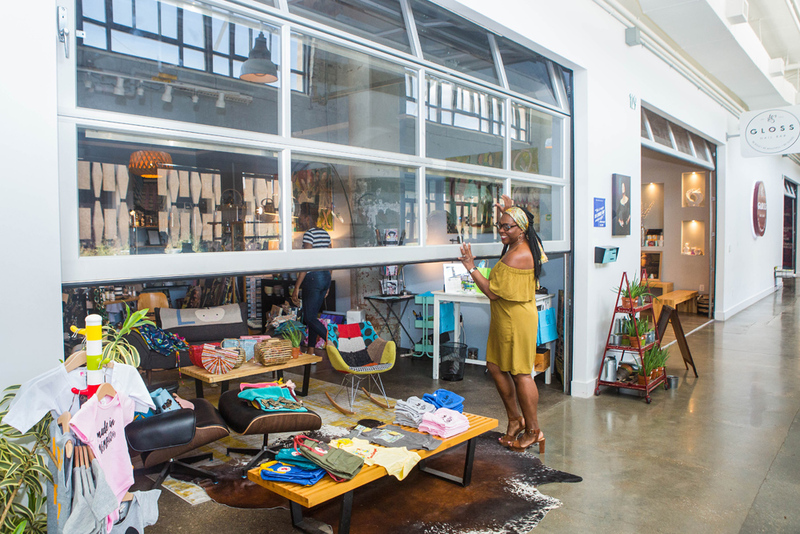 Crosstown Concourse, housed in a Sears, Roebuck and Company distribution center and retail store that opened less than two miles from downtown Memphis in 1927, is the product of nearly five generations of innovators, dreamers, and builders. Today, having overcome two decades of blight, Crosstown Concourse is the catalyst for the revitalization of not only a distressed and abandoned building but also an entire neighborhood. Initially conceived as a home for a small start-up arts organization, the building has evolved into a 1.5 million–square-foot mixed-use “vertical urban village.” Designed by Looney Ricks Kiss in association with DIALOG, the Concourse project is exemplary for the many ways it puts community first by meeting the needs of its residents, the extent of its grassroots involvement, providing educational and cultural opportunities, and reinvigorating the community through residential and commercial developments. 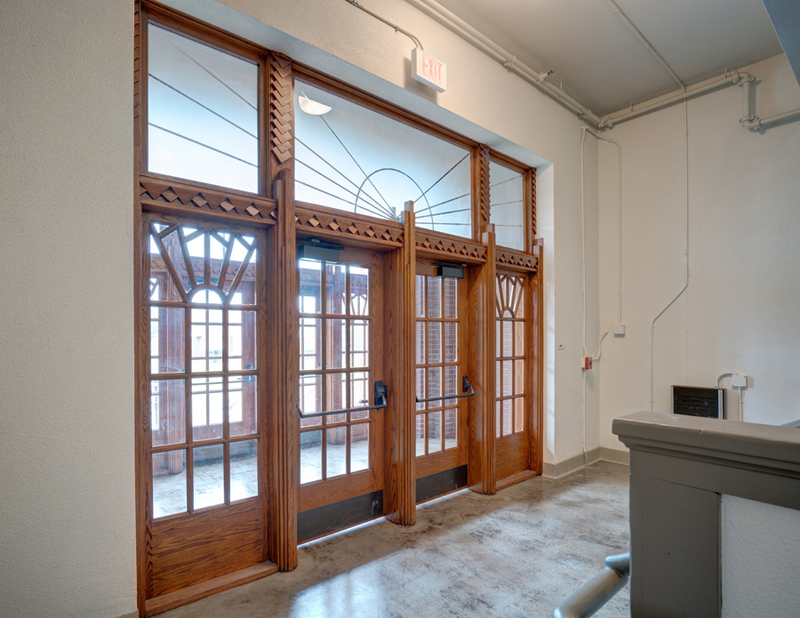 The restoration and adaptation of Page Woodson School into affordable apartments marks a vibrant cultural renewal in Oklahoma City. In a public-private partnership, the badly decayed 1910 school house—renamed for abolitionist Frederick Douglass when it became an all-black high school in 1934—underwent extensive restoration and now accommodates 60 affordable apartments and a community auditorium. Developed by Colony Partners and SCG Development and designed by Smith Dalia Architects, the restoration capitalized on the building’s outstanding Classical Revival red brick, rich artisanal ornamentation, and educational themes to give this affordable housing solution a distinguished architectural identity. Oklahoma City’s Ambassador's Concert Choir has started planning to connect the community to the historic auditorium, which once hosted such personalities as jazz great Duke Ellington and Supreme Court Justice Thurgood Marshall. 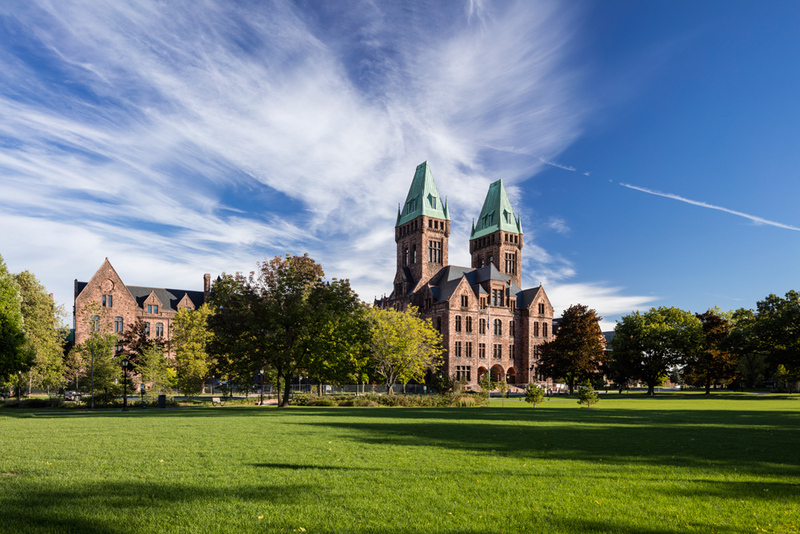 The massive 145-year-old Richardson Olmsted Campus, formerly the Buffalo State Asylum, is widely considered one of Buffalo’s most important and beautiful buildings. The story of its reuse is the story of a threatened National Historic Landmark; the community effort to save it; a public-private partnership; skilled planning and design; and, ultimately, success and rebirth. The transformation of the campus, a masterpiece of design by architect Henry Hobson Richardson and landscape architect Frederick Law Olmsted, into a new hotel and architecture center occupying the iconic Towers Building and its two flanking structures is expected to be the crown jewel of a planned mixed-use civic campus contributing to Buffalo’s architectural heritage. Supported by state funds and historic tax credits, the first phase of historic restoration created nearly 600 jobs and generated new sales tax revenues while playing an integral role in the cultural renewal of the Buffalo-Niagara region. As both an architect and a preservation leader, Jay Turnbull has influenced pivotal preservation campaigns from Anchorage, Alaska, to Charleston, South Carolina, to the Grand Canyon. He directly elevated preservation in his native San Francisco, creating a model for dozens of other cities. 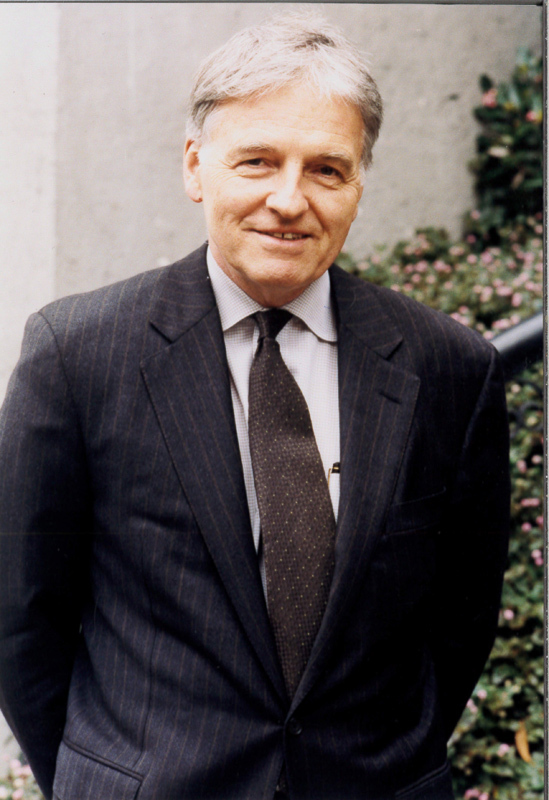 Over five decades, Turnbull’s work and volunteer leadership impacted hundreds of buildings, national parks, government agencies, heritage neighborhoods, and entire cities across the county and especially in California. Through her volunteer and professional work, Sarah Marsom has emboldened young preservationists, told diverse stories, and publicized at-risk places. 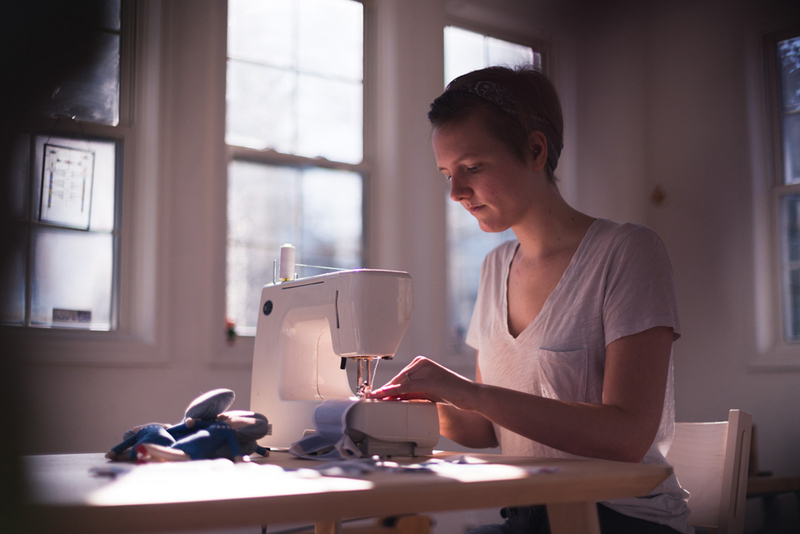 She is best known for the Tiny Activist Project—through workshops and hand-sewn Jane Jacobs dolls, Marsom seeks to highlight lesser-known stories of people who fought to save cultural resources. 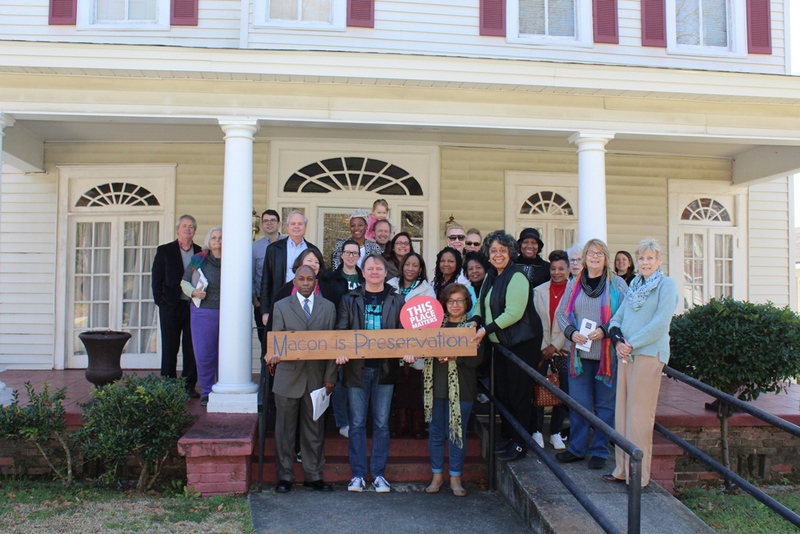 For more than 54 years, Historic Macon Foundation has executed its mission to revitalize the community by preserving architecture and sharing history in Macon. Matthew Adams is a partner at San Francisco law firm Dentons LLP. Matt has a long history of pro bono preservation legal advocacy and has represented the National Trust for Historic Preservation on several preservation legal issues—including a legal campaign to protect Pågat, one of the most treasured cultural sites of the Chamorro people on the island of Guam, and the campaign to prevent construction of massive transmission line across the James River at Jamestown. 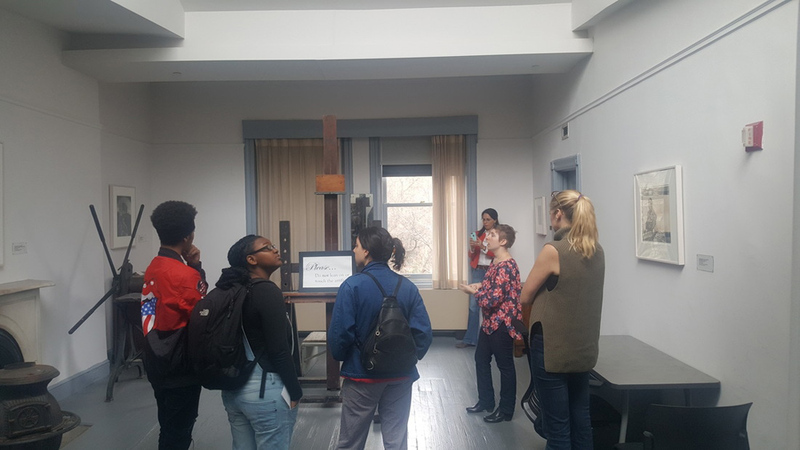 The Nighthawks mentors teens, teaching them to facilitate tours and public programs about art and social responsibility. The teens interpret Edward Hopper's experience as a young artist in Nyack and the city’s impact on his renowned artwork. 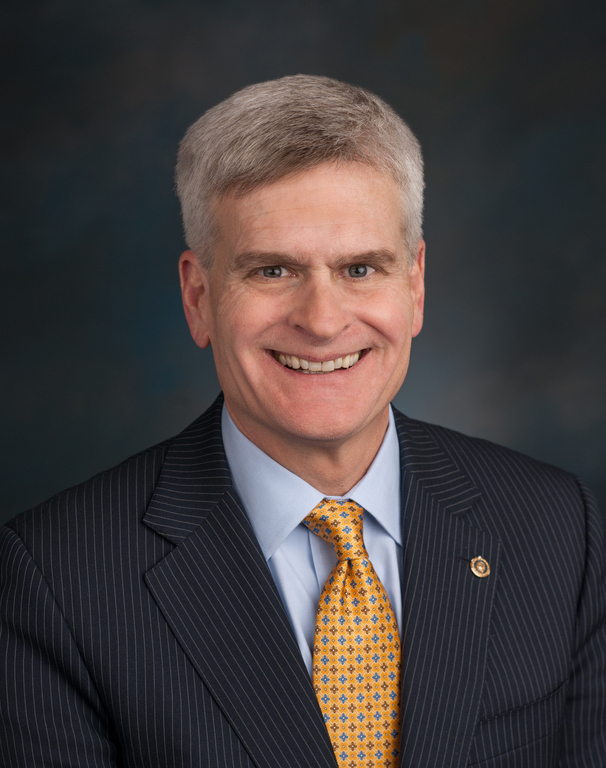 Senator Bill Cassidy’s steadfast leadership ensured that the federal historic tax credit, the nation’s most significant investment in preservation, was included in the Tax Cuts and Jobs Act. This allows communities throughout the nation to continue enjoying the heritage of our built environment and the revitalizing impacts of preservation. In early 2019 we’ll be sharing more stories about these sites, people, and organizations and their incredible work in the field of historic preservation. Want to nominate a project for the 2019 National Preservation Awards? We are now accepting nominations. Visit our awards page for more information.